Ms. Yali Chang has been appointed an Envoys program instructor in January, 2018. In her professional career, Ms. Chang has been a Chinese and ESL teacher at Concord College of Sino-Canada, Shenzhen, Utahloy International School, Guangzhou, Eton House International School, China as well as at Daegu International School, South Korea. She earned her BA from Beijing Second Foreign Studies University, MEd from Walden University in the USA. Ms. Chang also holds certificates of TCSOL and TESOL from Columbia University. She has held school positions of department head, teacher, HR officer and school liaison and others, designed Chinese IBDP and AP curriculum and organized overseas study trips, exchange programs and a variety of after school activities including Chinese dramas, art and crafts, calligraphy and Chinese paintings etc. 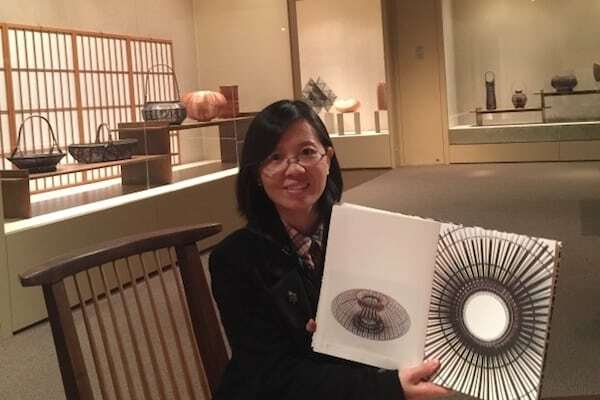 Ms. Chang enjoys reading, painting, cooking and exploring new cultures in her free time.